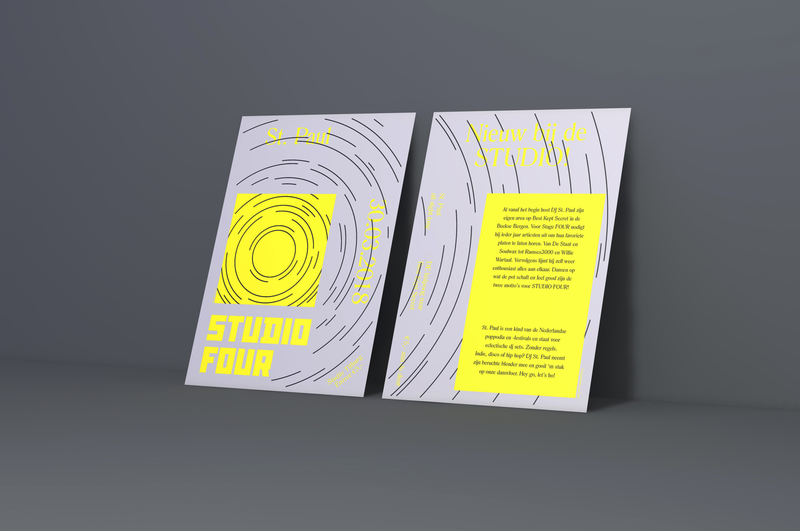 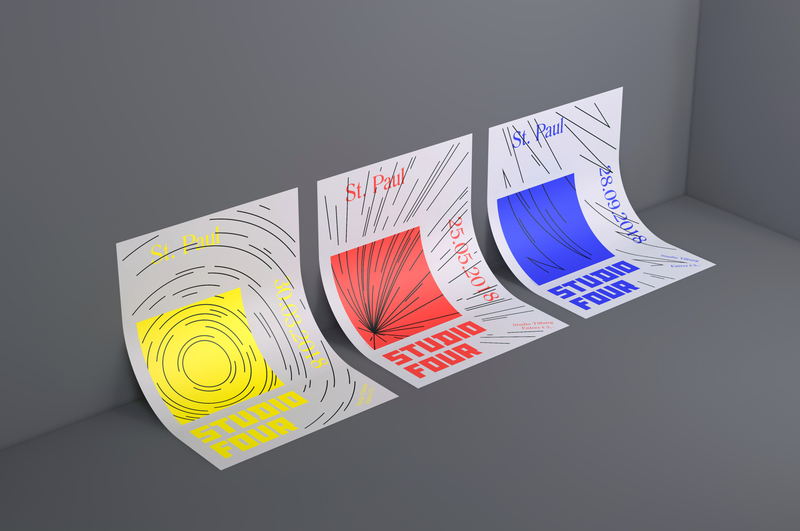 Dynamic identity design for Studio FOUR. 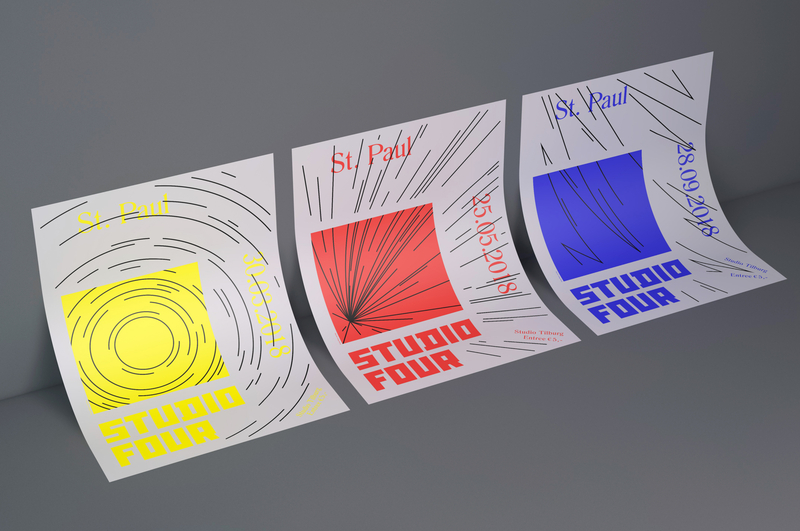 St. Paul has been notorious for hosting his own area at Best Kept Secret since the start of the festival. 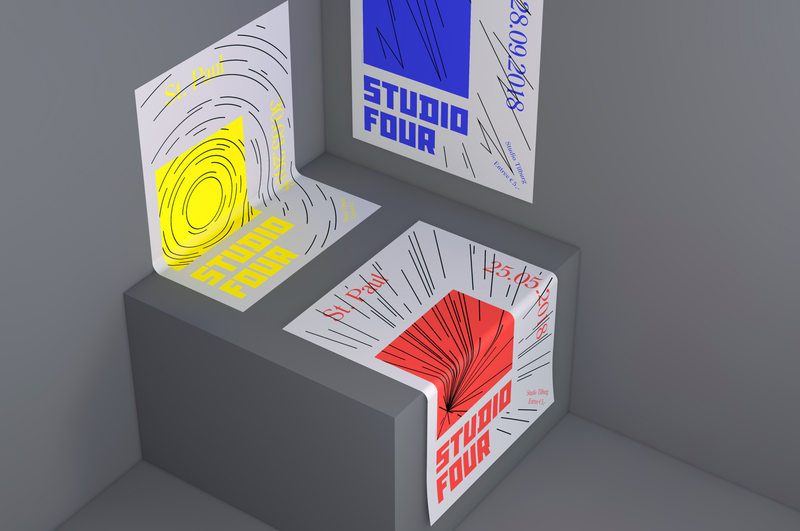 A wide array of music styles and tracks are mixed together for what makes a spectacular alternative set, without rules.